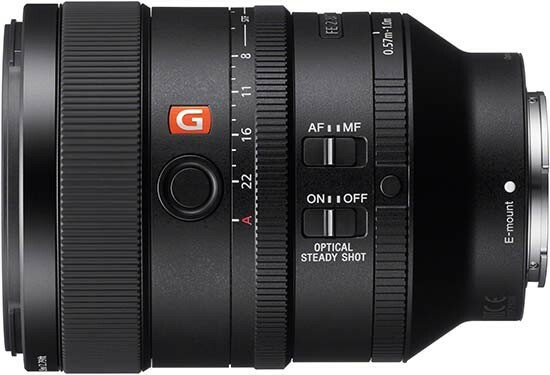 The Sony FE 100mm f/2.8 STF GM OSS is an outstanding portrait lens for Sony full-frame compact system cameras, with the new unique optical apodization lens element producing some stunning bokeh effects. It also delivers outstanding sharpness in the centre of the frame almost throughout its aperture range, even performing pretty well wide-open at f/2.8, and doesn't suffer too much from distortion even when shooting in the RAW format. It offers quite fast, reliable and very quiet auto-focusing on the A7R II camera that we tested it with, an intuitive aperture ring that can be de-clicked for video use, intuitive manual focusing and an outstanding level of weather-tight build quality. We'd definitely recommend adding the Sony FE 100mm f/2.8 STF GM OSS to your lens collection if you're in any way interested in portrait photography, as it delivers spectacular bokeh that other similar lenses just can't match.